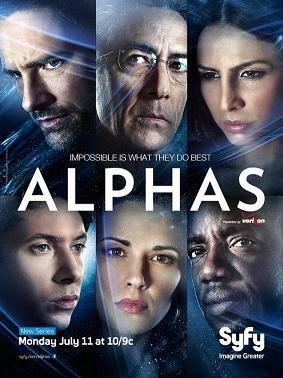 This week we’ll be screening Alphas, a SyFy show with superhumans working to stop rogue superhumans. As usual we’ll be starting at 5PM, in M18 of the Chemical Engineering building, with a dinner run at 6. We’ll be having the AGM next week, so stay tuned for more information on that, possibly with door prizes to be won just for being there.